Dominic Griffith picks out the best stalking bags on the market. The best stalking bags are invaluable equpiment for a day on the hill.  Dominic Griffith seeks out the best on the market. On the market for a new rifle? 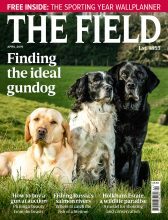 Read Dominic Griffith’s reviews of the Savage AccuStalker and the Thompson Center Dimension .243. An invitation to stalk brings with it the worry of what kit to carry and how best to accommodate it. Thirty years ago it was considered poor form to carry anything that did not fit into a pocket or wrap around your waist. Nowadays most guests equip themselves with a small day sack or shoulder bag carrying the bare essentials of lunch, waterproofs, spare jumper and camera. For the actual stalker, however, the kit list is longer, and for the fallow, sika or red stalker even longer. While a culled roe or muntjac can be suspended from a convenient tree for the gralloch, a winch of some type is required for the larger species; a suspended gralloch ensures a cleaner job both for stalker and carcase alike. The bag carried by the stalker will, inevitably, be a complicated affair, not compromising freedom of movement or adding unnecessary weight. Over the years I have managed to hone my kit list and divide it into highland and lowland gear with two options of the best stalking bags. For the Highlands, the Swedteam Backbone rucksack is one of the best stalking bags, as it gives the versatility of a light, compact and compartmentalised rucksack. The rifle can be sleeved in an insulated gap between it and the wearer’s back. The weight of the rifle is spread evenly over both shoulders leaving the arms free to use binoculars and help maintain balance. The sack is divided into four main compartments of various shapes and sizes and includes a couple of zipped internal pockets for valuables and a further internal clip to which car keys can be attached with confidence. Of the four compartments a zipped side compartment contains its own waterproof insulated mat which is most welcome on a wet day on the hill when stopping for your piece. It is also perfectly shaped to take a telescope if you prefer. The second is a small, rubberised, washable and waterproof, zipped pouch that could take the offal. The main compartment takes spare clothing and a top compartment fits any other equipment such as knives, saws, head torch, rangefinder and first aid kit. The sack is finished off with two drawstring mesh side pouches and a removable waistband. 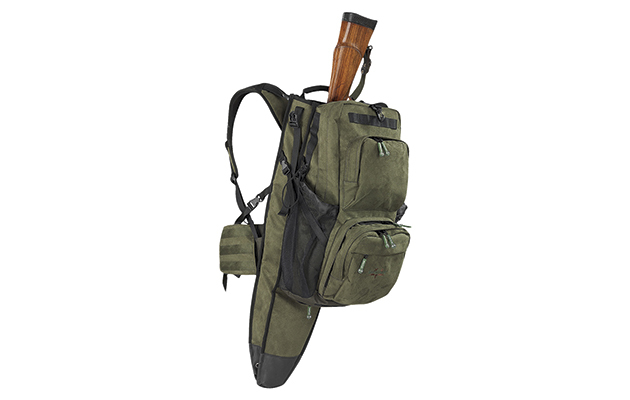 It carries everything you could possibly need in comfort and can double as a rifle rest when removed in the final approach, making it one of the best stalking bags. More appropriate perhaps for lowland stalking, although I have recently enjoyed using it for a week’s hindstalking, is the Napier Apex Predator waist bag which converts readily into a loose and rubber-lined rucksack capable of taking a roe, a couple of muntjac, a quantity of pigeon or even a haul of fish. With two small, zipped compartments, an additional drawstring pouch, and one medium and one large compartment, it offers great versatility to carry all the equipment and spare clothing you are likely to need and is one of the best stalking bags on the market. The expanding roe sack folds neatly behind the waistband and unfolds to expose the shoulder straps. It is comfortable to wear and does not restrict movement even when crawling. Removable for use as a rifle rest if required, it does not inhibit the carriage of a slung rifle or impede the wearer when dragging, making it one of the best stalking bags. Even more ingenious is the range of equipment that UK-based Napier has developed to fit its various pouches. While various small hoists are available for use in suspending fallow or sika (or even red), Napier has developed the “Apex Auto Lift”. This is, in effect, a ratchet hoist with an 8ft lifting capacity. 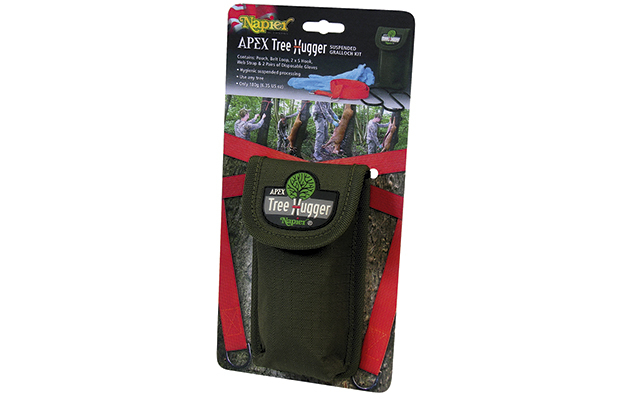 This can be attached to any small tree using Napier’s “Tree Hugger”, which is a simple strap that wraps around the tree and creates a firm winching point with associated hook. The auto lift fits the medium compartment of the Apex Predator, and the tree hugger fits one of the adjacent smaller ones. The auto lift can also be used as a simple, pocket-sized winch, which will most certainly be useful in any number of circumstances.